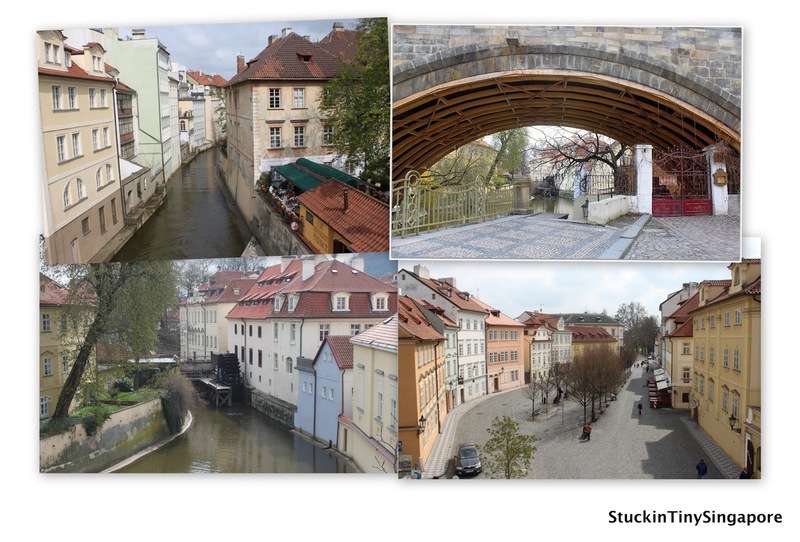 After spending 1/2 a day with Alena at the Prague Castle, we continued with Alena as she took us to explore more of Prague. She and the hubby were happily discussing about Czech Republic history as I wandered alongside enjoying the sights and taking lots of pictures of this beautiful city. Everywhere we looked and turn, we saw beautiful and colourful buildings. The cobberstoned streets added to the charm of the city. Alena also took us to see the Lennon wall. It is called the Lennon Wall because since the 1980s, this once normal wall was filled with John Lennon-inspired graffiti. Then in 1988, it became the wall for many Young Czechs to write grievances against the communist regime then. Unfortunately, over the years, the Lennon portrait has been lost under layers of new paint. Despite numerous attempts by the authorities to repaint the wall, it always gets graffiti back on the next day. Today, this wall provides a representation to the symbol of youth idealism. On our way to see the Charles Bridge, the city scenery was getting better and better. Prague is indeed extremely beautiful and I'm glad that I got to visit her. 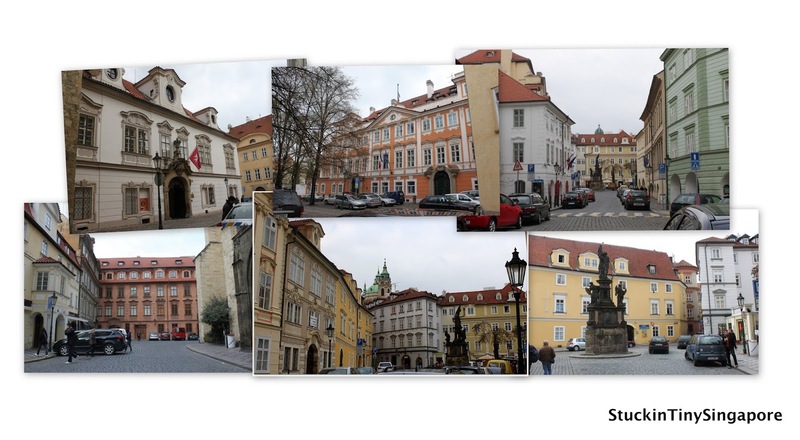 I will continue in Part 4 on our visit to Charles bridge, so stay tune. Hey Prague is best place to visit for cheap Prague flight contact euroafricatravel..